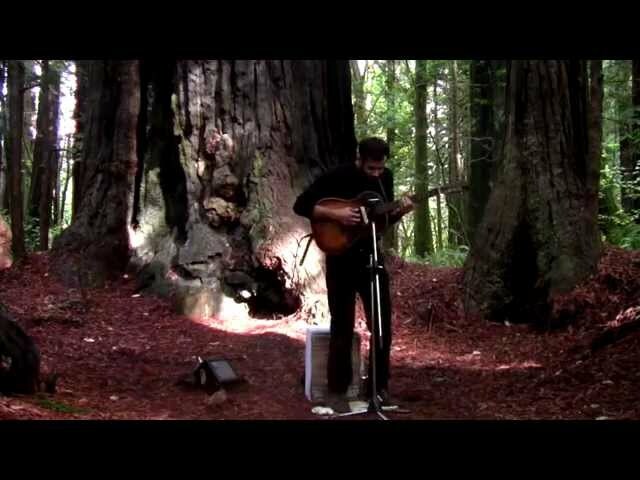 dan-mcgurk: or his Strand of Oaks cover of 'leave ruin' done on the front porch while everyone was getting set up? ktempleton: Dan - I have seen "Joe" - it's great. Thanks for the Strand of Oaks cover. Didn't know that video was out there. dan-mcgurk bought reward: "a signed CD of mgc's favorite weekly songs"
wtemp81: Ha, I was just listening to this before it started back up. Great song. wtemp81: Rockin' Dead Prez in a Subaru..
maxgarciaconover: that sounded great, man! ktempleton: this a great one. debognibene: if our bodies also rise.....?? wtemp81: I'd love to hear On The Street After The Show and/or Holler When You're Giving It Away. debognibene: beautiful, Max - thank you!!!!! wtemp81: Awesome, thanks so much, Max! altolady bought reward: "a signed CD of mgc's favorite weekly songs"
really enjoy The Pulse Behind Her Knee, instrumental lead in to Eddie's Wine. Very pretty. Thanks again. Good stuff, a lovely evening of music. Thanks! What was your favorite part of the performance? I got to see my son's face for a couple of minutes but no amount of refreshing or switching servers helped. Frustrated, I went to bed. Thanks for asking. Fun show, great performances, & the tip reward of a 5-second personalized song made up on the spot was genius. Another great Max live show.. great time sharing tunes with Ghost of Paul Revere. a fun show as always! Loved the 5 second songs!! Maine-based songwriter Max García Conover has released two EPs (EP #1, Birches Lo) and one full-length album, Burrow, in April 2013 through Clip Records. His quick-fingered, mostly acoustic songs are grounded in natural landscapes and flicker with revelation. In 2012 he was named Maine’s Best New Act in the Portland Best Music Awards. Max is currently working with Boston-based composer & producer Ben Cosgrove on his next album, Ellery, which will be released summer 2014. "Decorated with fluttering chords and adamant couplets, Conover’s blend of North Country folk and Americana is a fresh filet of homegrown acoustic songwriting tinged with canapés of flamenco guitar." "Conover’s new CD, "Burrow," is a lovely representation of metaphoric poetry and engaging guitar work mixed with raw, scratchy singing."